Is Your Kid’s School Safe? This is a question that no parent wants to think about. Is your child’s school safe? With the unfortunate increase in violent activity at or near schools, it is wise to be educated about steps being taken to increase children’s protection while at school. Many schools are now setting aside money to upgrade the security of their facilities against unwanted entry using window films. This recent article in Campus Safety Magazine discusses how window film technology is being implemented as a first line of defense. 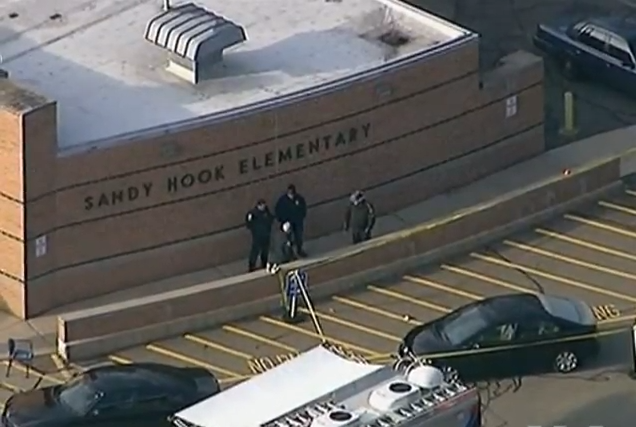 On Dec. 14, 2014, two families of children killed in the 2012 Sandy Hook Elementary School shootings filed suit against the town of Newtown, Conn., and the Newtown Public Schools Board. The suit cited lax security on the day 20 students and six adults were shot and killed. Read the rest of this article at the link below.